The research into the benefits of Medical Marijuana is growing daily, especially with the legalization of the plant in different States and beginning across Canada, but the current research shows that using marijuana medicinally is safe, natural and highly effective for pain management, nausea, anxiety, insomnia and more. This in combination with a massive amount of personal stories, some dating back to thousands of years ago, is finally opening this healing plant up to being used again for what it was always meant for, easing people through pain, suffering, disease, and mental health issues. There’s record of medical marijuana being used since 2737 B.C. where legend says a Chinese Emperor prescribed marijuana tea to treat various illnesses including gout, rheumatism, malaria, and poor memory. Throughout the years B.C. marijuana was used in China, India and Egypt to treat everything from dysentery, to loss of appetite to inflammation. This ancient and powerful remedy holds the key to helping and healing so many people and ailments. 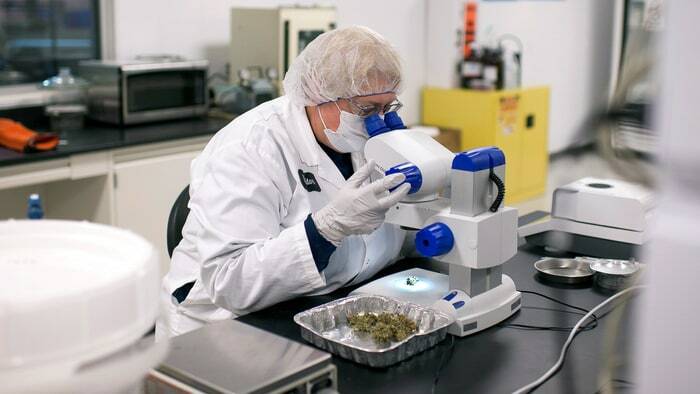 We are incredibly lucky and blessed to have access to this plant and it’s medicinal properties. 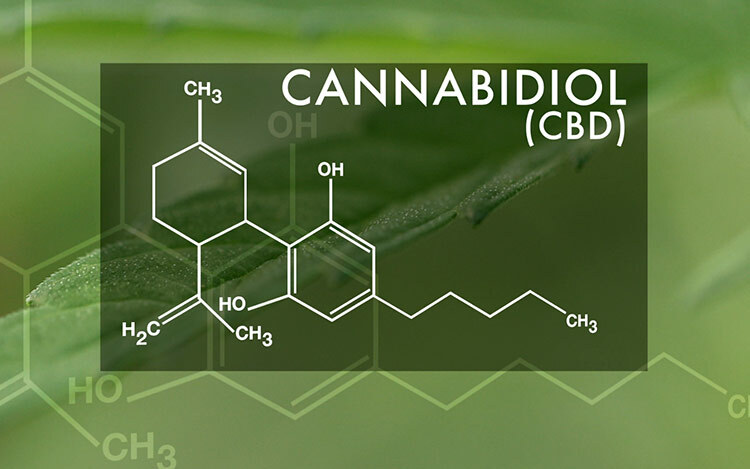 The two main effective chemicals in marijuana are tetrahydrocannabinal (THC) and cannabidiol (CBD). Cannabis is most known for it’s THC ingredient, which creates a high in the user – either body or head high depending on delivery method. However CBD is having a huge surge in popularity as it impacts the brain without the high yet seems to have the same benefits as THC. 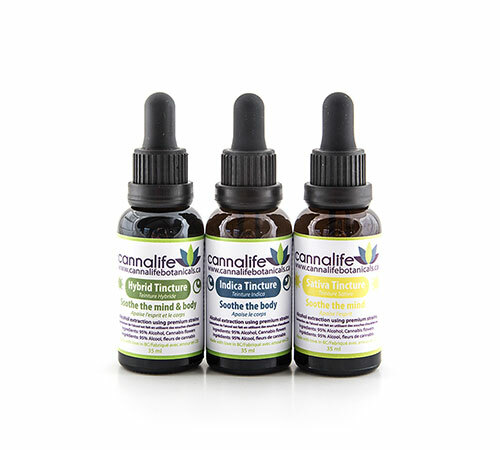 THC has antispasmodic, analgesic, anti-tremor, anti-inflammatory, appetite stimulating and anti-emetic properties. 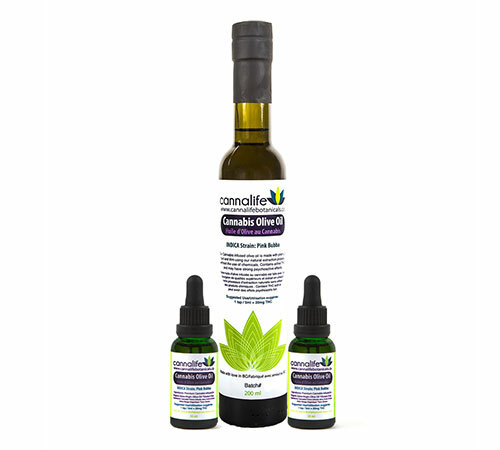 CBD has anti-inflammatory, anticonvulsant, antipsychotic, antioxidant, neuroprotective and immunomodulatory effects. 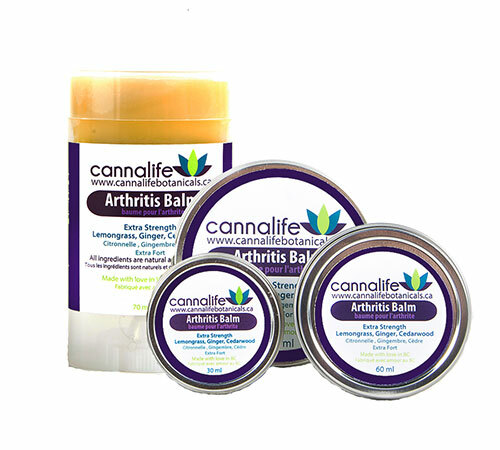 Topical products include salves, balms and oils that are applied to the skin and absorbed for localized pain relief. 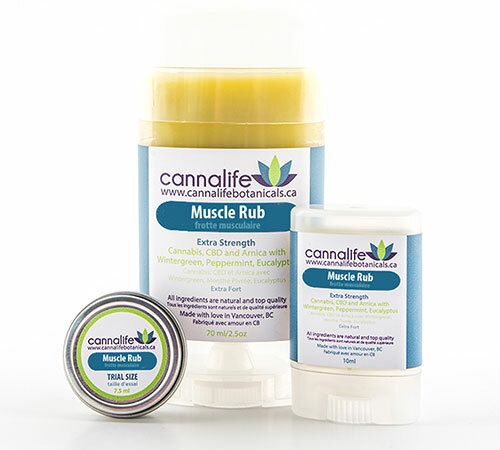 They are highly effective for muscle pain, tendonitis and arthritis, soreness and inflammation. 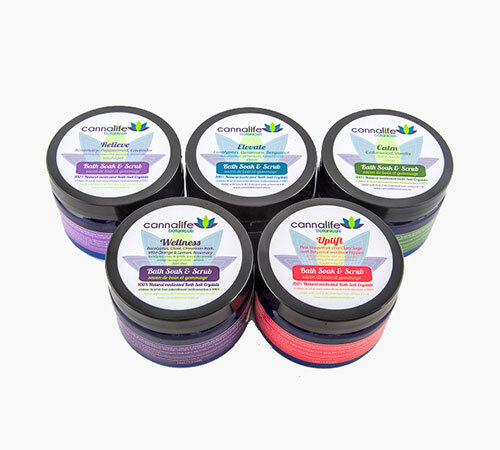 Topicals are non-intoxicating – because they are not being injested the THC or CBD helps aid pain in the area applied, without experiencing any kind of high. 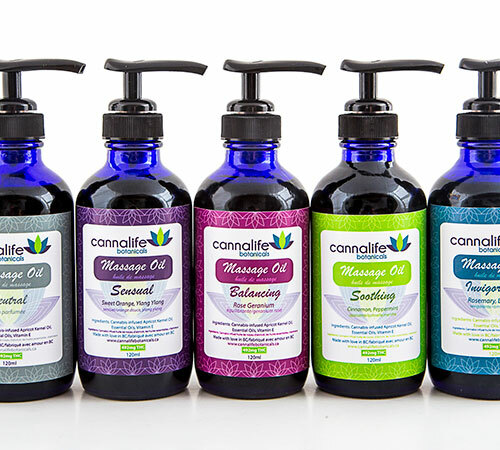 Cannalife Botanicals uses top quality, all-natural and organic products that are beneficial to your skin, with added essential oils to help combat different ailments or soothe and balance the mind with aromatherapy. 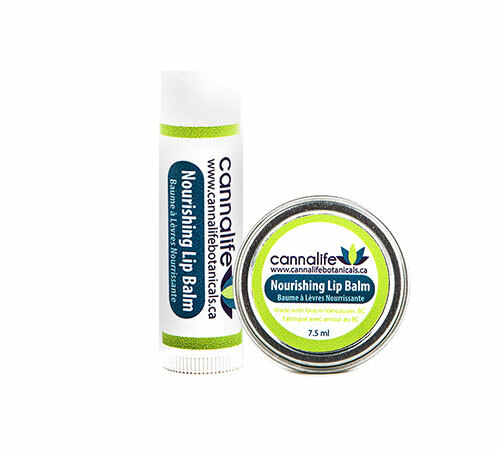 Add the healing power of cannabis and you have the ability to access pain relief, naturally. When Cannabis is consumed, cannabinoids (THC & CBD) bind to receptor sites in the brain. Depending on a product’s profile, different types of relief are available. 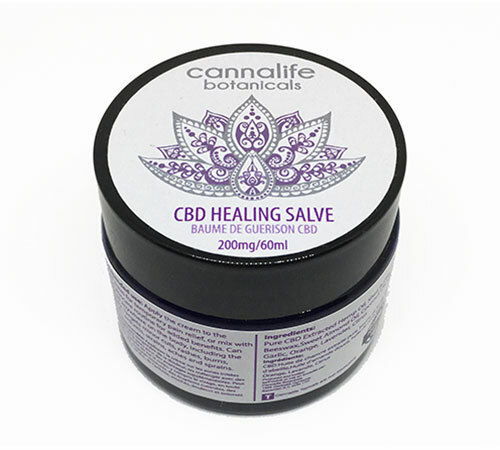 This can provide relief for many different symptoms including pain, nausea, anxiety, insomnia and inflammation. Due to the consumption of the plant your body and mind will experience a “high” depending on the stain used. When ingesting an Indica strain you will generally feel full body relaxation, quieting of the mind and aid with sleep. Sativa strains will stimulate your mind, allow for creativity and help you get through your day without feeling sleepy. Hybrid strains achieve a yolking of both – allowing both body and mind to be soothed and relaxed. 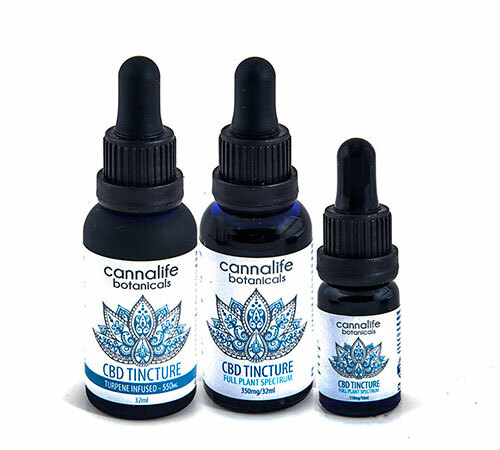 As explained above, ingesting CBD will have a different effect. 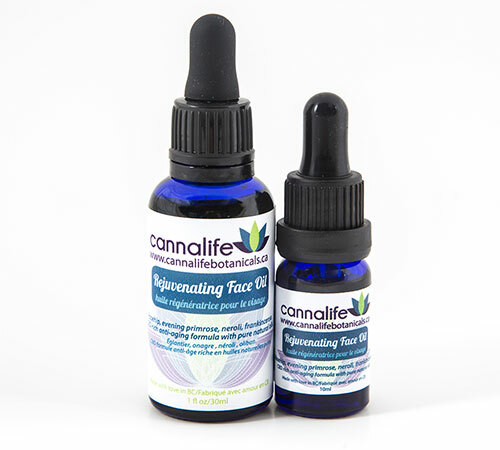 Ingesting CBD will give you access to very similar benefits without feeling the high of THC. You will generally feel a relaxation and calming of the mind which is great for smoothing out your day or allowing you to fall asleep. 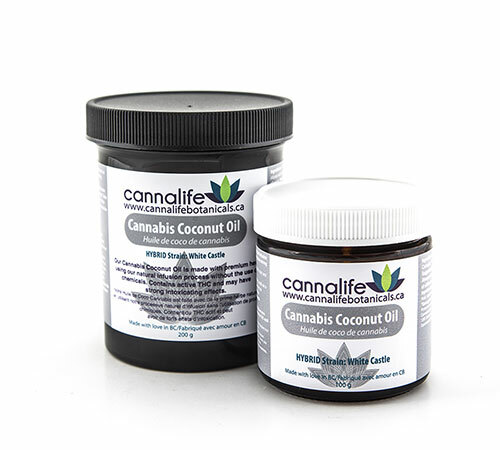 Cannabis delivery methods include: Inhalation (smoking, vaping), Ingestion (edibles & medicinals such as Olive Oil and Coconut Oil), Oral (medicinals such as Tinctures taken in small doses under the tongue) and Topical (creams, salves, balms and oils). Different methods will be help people in different way and your preference will vary. Prevents the breakdown of the central nervous system.